ALL SPACES HAVE NOW BEEN FILLED FOR 2019! 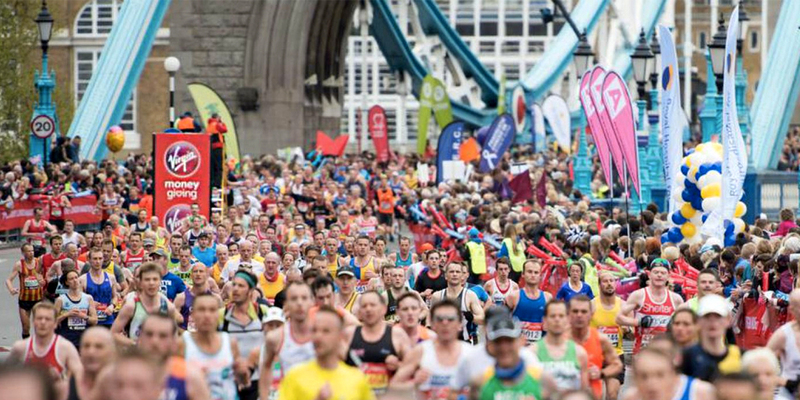 The London Marathon is one of the world’s greatest road races, described by many as a life-changing experience. You’ll discover extraordinary camaraderie among the runners, volunteers, spectators and everyone involved in this spectacular marathon. All our charity places have been filled for 2019. If you would like to be added to our list for 2020, please contact our Events Manager Caroline on 020 8347 8111 or email events@my-afk.org.